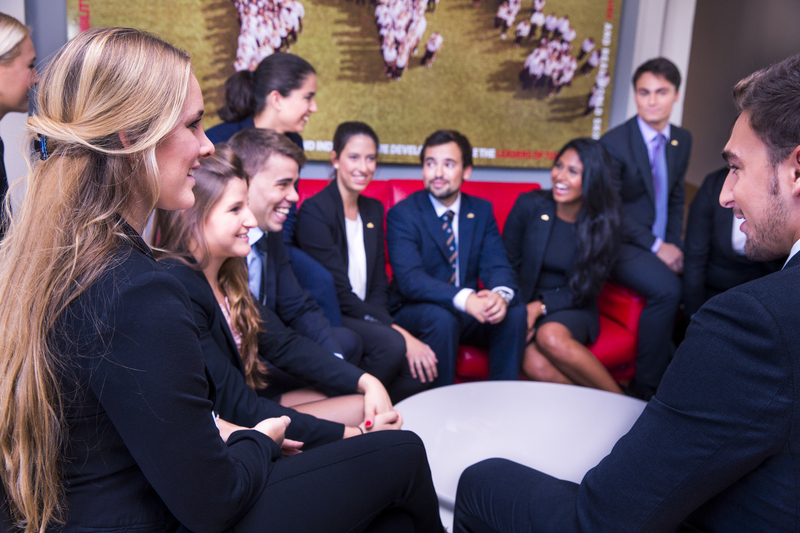 The Les Roches Global Alumni Association includes more than 5,500 members present in 129 countries. In this section, we share the success stories, news articles and interviews that illustrate our alumni contributions in the industry and their solidarity as one big hospitality family across the globe. According to Charles Handy (Managing Organisations, 4th Edition, 1993), “the management of people is like driving a car or, perhaps, making love. Most of us do it at some time or another.